The employees of the Legal Office are a group of experienced and qualified people. Our team consists of 12 legal advisers, 4 legal adviser apprentices, 1 paralegal, 2 secretaries and 1 maintenance worker. The lawyers employed by the Legal Office graduated from renowned Polish and foreign universities and are fluent in foreign languages (English, German, French). The combination of those attributes and our professional experience, enable us to offer a vast scope of legal services to our Clients, regardless of their size and their country of origin. The team of our lawyers guarantees the possibility of selecting the most suitable person to attend to the needs of each particular Client and case. We cooperate with a tax advisor, a statutory auditor, a notary public and foreign lawyers whenever it is necessary in order to perform legal services for our Clients. We make a team which is well organized and ready to provide legal services of the highest quality. 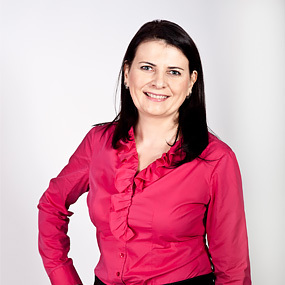 A graduate of the Faculty of Law and Administration at the University of Wrocław, who completed legal adviser apprenticeship in the District Chamber of Legal Advisers in Wrocław, a legal adviser since 2006, in cooperation with the Legal Office since 1999, a partner since 2008. 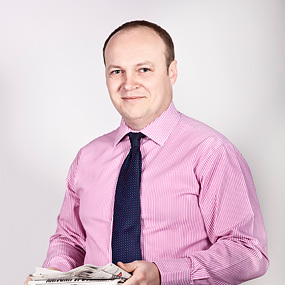 Managing partner of the Legal Office since 1 October 2014. 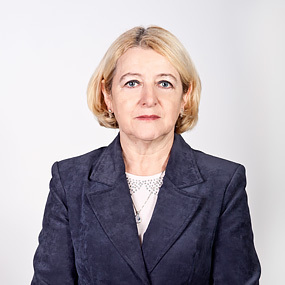 A graduate of the Faculty of Law and Administration at the University of Wrocław, who completed legal adviser apprenticeship in the District Chamber of Legal Advisers in Wrocław, a legal adviser since 1998, one of the founders and a partner of the Legal Office since 1991. 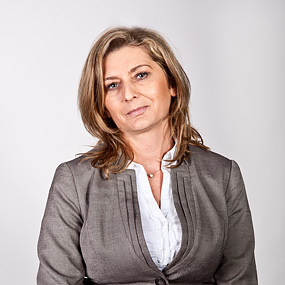 A graduate of the Faculty of Law and Administration at the Nicolaus Copernicus University in Toruń, who completed legal adviser apprenticeship in the District Chamber of Legal Advisers in Wrocław, a legal adviser since 2001, in cooperation with the Legal Office since 1998, a partner since 2008. A graduate of the Faculty of Law at the University of Wrocław, who completed court legal apprenticeship confirmed by judge examination in 1974, and also legal adviser apprenticeship in 1976. One of the founders and the managing partner of the Legal Office for 23 years. In September 2015 awarded with the title “Ikona Biznesu – Wrocław”. “Ikony Biznesu” is a program run by the Wroclaw Chamber of Commerce in order to honour people who created and developed companies in the time of economic transformation and who have become commonly known and respected entrepreneurs in Wrocław area. Currently supports the Legal Office with his knowledge and experience. 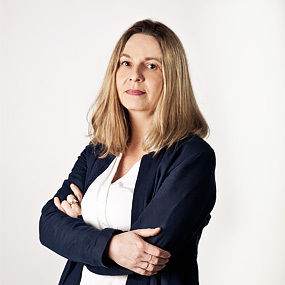 A graduate of the Faculty of Law and Administration at the Adam Mickiewicz University in Poznań, and at the Faculty of Law at the European Viadrina University in Frankfurt (Oder). A legal adviser since 2007, in cooperation with the Legal Office since 2000. 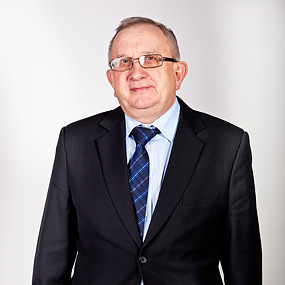 A graduate of the Faculty of Law and Administration at the University of Wrocław, and of the Computer Law and Economy College Sigma as a technician of civil service. 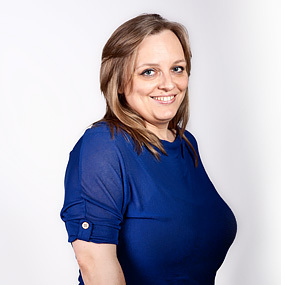 She completed legal adviser apprenticeship in the District Chamber of Legal Advisers in Wrocław, a legal adviser since 2010, in cooperation with the Legal Office since 1996. 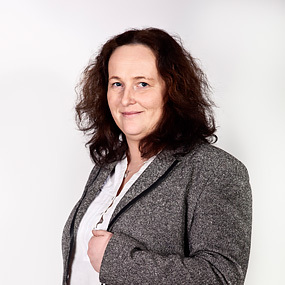 A graduate of the Faculty of Law and Administration at the University of Wrocław, who completed legal adviser apprenticeship in the District Chamber of Legal Advisers in Wrocław, a legal adviser since 2010, in cooperation with the Legal Office since 2001. Member of Consulting Engineers and Experts Association (SIDiR) in Warsaw since march 2017. 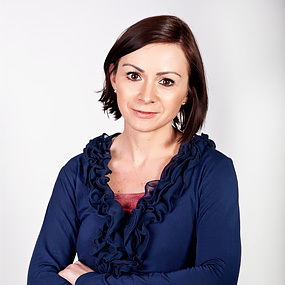 A graduate of the Faculty of Law and Administration at the University of Wrocław, who completed legal adviser apprenticeship in the District Chamber of Legal Advisers in Wrocław, a legal adviser since 2010, in cooperation with the Legal Office since 2008. 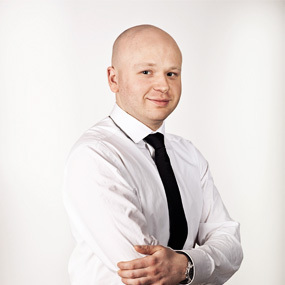 A graduate of the Faculty of Law, Administration and Economics at the University of Wrocław, who completed legal adviser apprenticeship in the District Chamber of Legal Advisers in Wrocław, a legal adviser since 2015, in cooperation with the Legal Office since 2003. 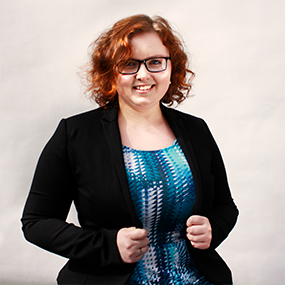 A graduate of the Faculty of Law, Administration and Economics at the University of Wrocław, who completed legal adviser apprenticeship in the District Chamber of Legal Advisers in Wrocław, legal adviser since 2016, in cooperation with the Legal Office since 2013. 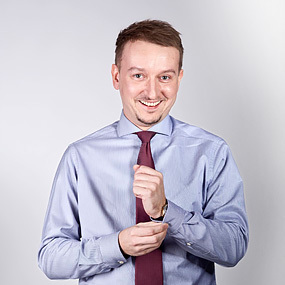 A graduate of the Faculty of Law, Administration and Economics at the University of Wrocław, who is completed legal adviser apprenticeship in the District Chamber of Legal Advisers in Wrocław. A legal adviser since 2017, in cooperation with the Legal Office since 2012. 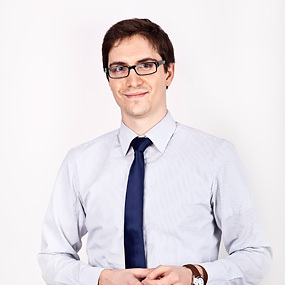 A graduate of the Faculty of Law, Administration and Economics at the University of Wrocław and the Institut d’Études Politiques- Sciences Po Strasbourg, who is completed legal adviser apprenticeship in the District Chamber of Legal Advisers in Wrocław. A legal adviser since 2017, in cooperation with the Legal Office since 2014. 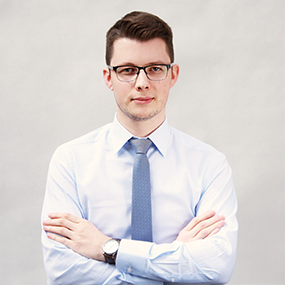 A graduate of the Faculty of Law and Administration at the University of Silesia, who is completing legal adviser apprenticeship in the District Chamber of Legal Advisers in Wrocław, in cooperation with the Legal Office since 2017. 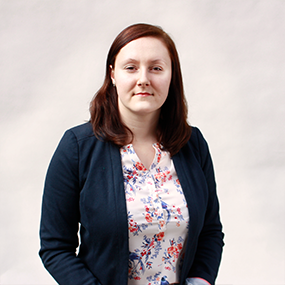 A graduate of the Faculty of Law, Administration and Economics at the University of Wrocław, who is completing legal adviser apprenticeship in the District Chamber of Legal Advisers in Wrocław, in cooperation with the Legal Office since 2017. 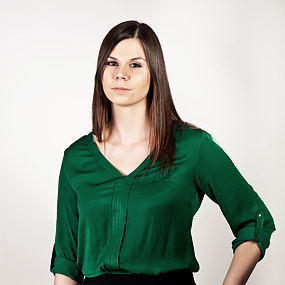 A graduate and PhD student of the Faculty of Law, Administration and Economics at the University of Wrocław, in cooperation with the Legal Office since 2016. 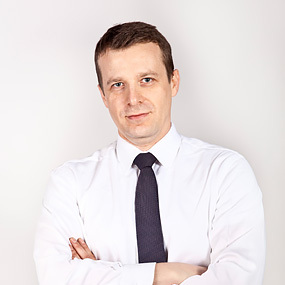 A graduate of the Economics College in Wrocław at the specialty of economics and company organization, in cooperation with the Legal Office since 1994. A graduate of the Agricultural Academy in Wrocław, in cooperation with the Legal Office since 1997. A graduate of the NOVUM Economics High School. An employee of the Law Office since 2010, being of invaluable help in numerous affairs.